Environment • Mine's pumping into Price River drainage subverts water rights, irrigation company says. Courtesy of Utah Geological Survey Emery County water users fear Skyline Mine's expansion into the Flat Canyon coal tract could impair their rights to Huntington Creek, which supplies homes, business, a power plan and farms. 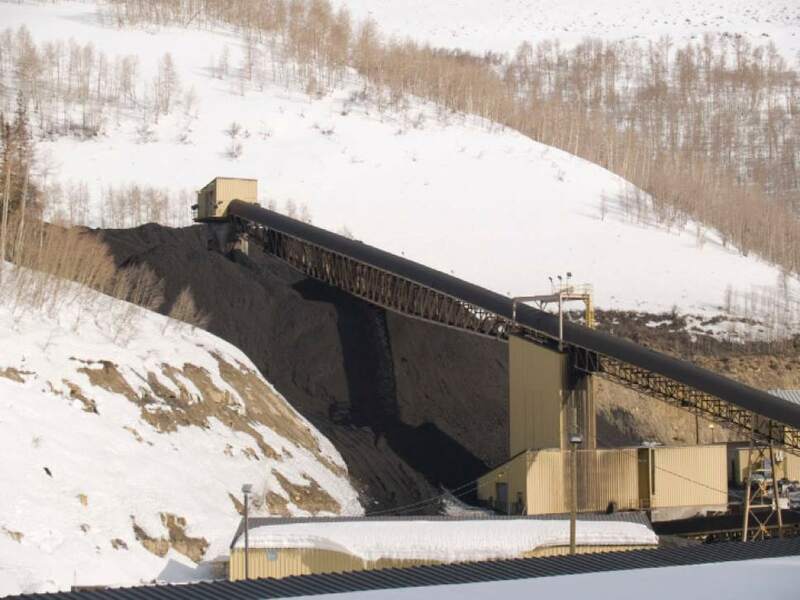 Courtesy | Utah Geological Survey Emery County water users fear Skyline Mine's expansion into the Flat Canyon coal tract could impair their rights to Huntington Creek, which supplies homes, business, a power plan and farms. Courtesy | U.S. Department of Interior Emery County water users fear Skyline Mine's expansion into the Flat Canyon coal tract could impair their rights to Huntington Creek, which supplies homes, business, a power plan and farms. 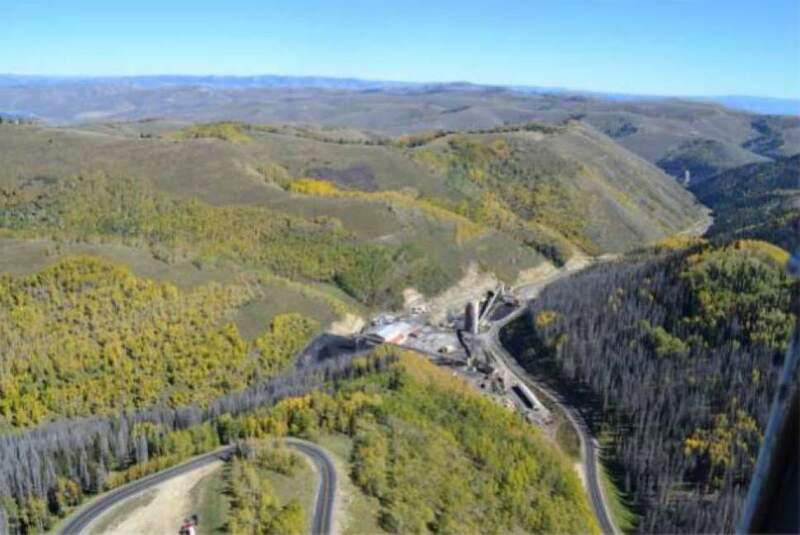 Courtesy of Utah Geological Survey Emery County water users fear Skyline Mine's expansion into the Flat Canyon coal tract could impair their rights to Huntington Creek, which supplies homes, business, a power plan and farms. Courtesy of Utah Geological Survey Emery County water users fear Skyline Mine's expansion into the Flat Canyon coal tract could impair their rights to Huntington Creek, which supplies homes, business, a power plan and farms. Courtesy of Utah Geological Survey Emery County water users fear Skyline Mine's expansion into the Flat Canyon coal tract could impair their rights to Huntington Creek, which supplies homes, business, a power plan and farms. The Wasatch Plateau is so perforated with tunnels and shafts that reservoirs are believed to leak into coal miners&apos; underground chambers, resulting in floods that require perpetual pumping. For water users, this shuffling of water is fine  as long as the water remains within its original drainage. Now a proposed expansion of Utah&apos;s Skyline coal mine could divert thousands of acre-feet of groundwater from the Huntington Creek drainage, upsetting a hydrological balance that has long supplied Emery County towns and farmers with water, according to papers filed with the Utah Board of Oil, Gas and Mining. The Huntington-Cleveland Irrigation Co. is asking the board to re-evaluate state approval of Skyline&apos;s move into the recently acquired federal Flat Canyon tract in the Huntington headwaters. The state board is to hear the matter Wednesday. This basin-to-basin transfer of water will occur because Skyline&apos;s underground operations are spread across the divide separating the Price River basin and the San Rafael River basin, the irrigation company says. In filings with the state, the company said it fears mining activities could redirect groundwater it needs to met state-appropriated water rights or that coal removal could weaken the geology of underlying water tables. The mine is situated where Carbon, Sanpete and Emery counties converge. The mine portal is in Carbon, and the Flat Canyon tract is in Sanpete, while the affected drainage is in Emery. The Flat Canyon seam, which holds 42 million tons of recoverable coal, extends to the west of the existing mine in a downward slope under Huntington drainages. Continued discharge into Eccles Creek could, in effect, be transferring water from the San Rafael to the Price basin at a rate of 3,362 acre-feet a year, the irrigation company argues. Supplying the residents and businesses of Huntington, Cleveland and Elmo and agricultural users in northern Emery County, the irrigation company is the area&apos;s most senior water right holder, with priority dating back to 1885 to the Huntington drainage, which is now fully appropriated. Operated by Canyon Fuel Co., the 320-employee Skyline mine will run out coal by 2018 under its current permit. But the irrigation company says the Utah Division of Oil, Gas and Mining (DOGM) ignored its own regulations and the opinion of its own outside expert in approving a new permit whose provisions are "arbitrary, capricious and contrary to state law." "The permit does not require adequate monitoring of water conditions and includes no limits or conditions on Canyon Fuel&apos;s ability to pump millions of gallons and thousands of acre-feet of water from the mine and out of the Huntington Drainage into the Price River Drainage," wrote Huntington-Cleveland&apos;s lawyers in its request. A phone message left with Skyline General Manager Corey Heaps was not returned. The irrigation company wants continuous automated monitoring of inflows into Electric Lake, as recommended by DOGM&apos;s consultant, Loughlin Water Associates. It also insists Canyon Fuel discharge all water pumped from the mine into Electric Lake so that this groundwater remains in the Huntington drainage. The fix would be to pipe the discharged water four miles over 300-vertical-foot rise from the mine portal to this reservoir. DOGM contends it lacks authority to require such monitoring, and limits on trans-basin transfers of water are unnecessary until Huntington-Cleveland can prove such diversions are impairing its water rights. The existing permit requires only monthly monitoring. Meanwhile, an environmental assessment completed by the U.S. Department of the Interior concluded the project would not significantly impact water resources. But the irrigation company says there is little doubt mining Flat Canyon coal will tap millions of gallons of Huntington water. There is plenty of experience to back up this claim. 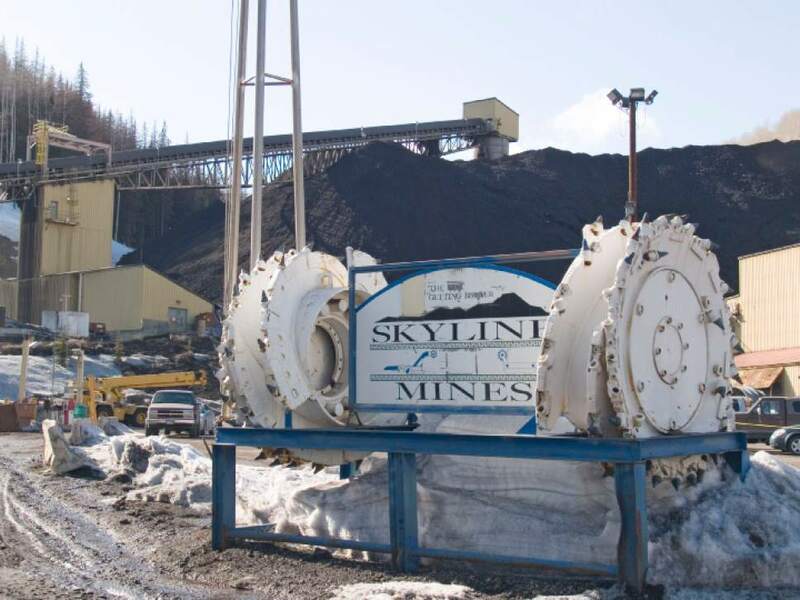 On Aug. 16, 2001, for example, Skyline mine operations suddenly began flooding. Around the same time Electric Lake began losing water. Canyon Fuel drilled three wells in James Canyon to pump the mine water back into the lake, which supplies the Huntington Power Plant downstream. As of a year ago, these wells have pumped 72,000 acre-feet of water, a volume that is 2½ times greater than Electric&apos;s capacity. The mine has pumped even more water into Eccles Creek, which drains into the Price River, at an average daily rate of about 9.2 acre-feet, or 3 million gallons, which the irrigation company says is worth $6 million a year. 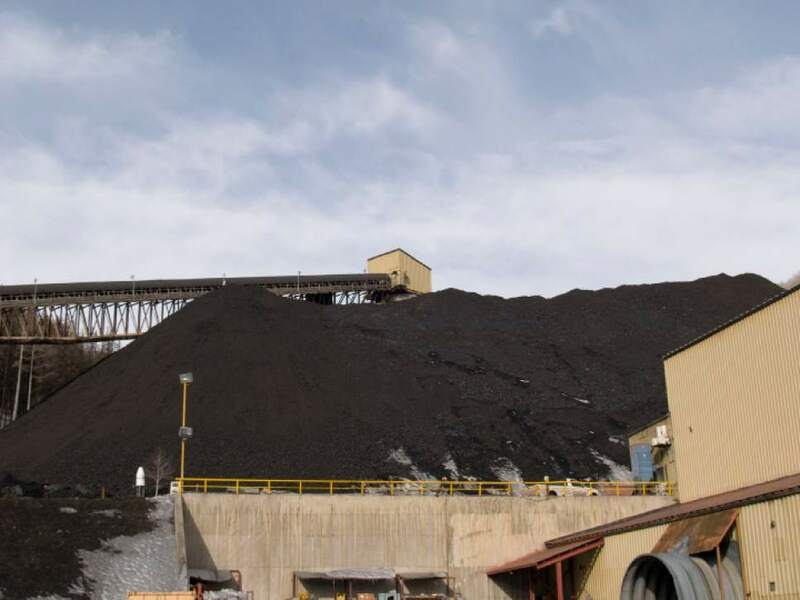 Huntington-Cleveland&apos;s filing with state officials emphasized that the company supports the coal industry and does not oppose the Skyline expansion into Flat Canyon. Indeed, Rocky Mountain Power, which relies on Skyline coal to operate its Huntington plant, is the irrigation company&apos;s largest shareholder. The utility has also filed papers to intervene in the dispute.